Call it a comeback. After spending much of the first half of 2016 as one of the worst-performing non-leveraged sector exchange traded funds, the iShares MSCI Europe Financials ETF (NYSEArca: EUFN) surged 7% last week, trimming its year-to-date loss to less than 5%. 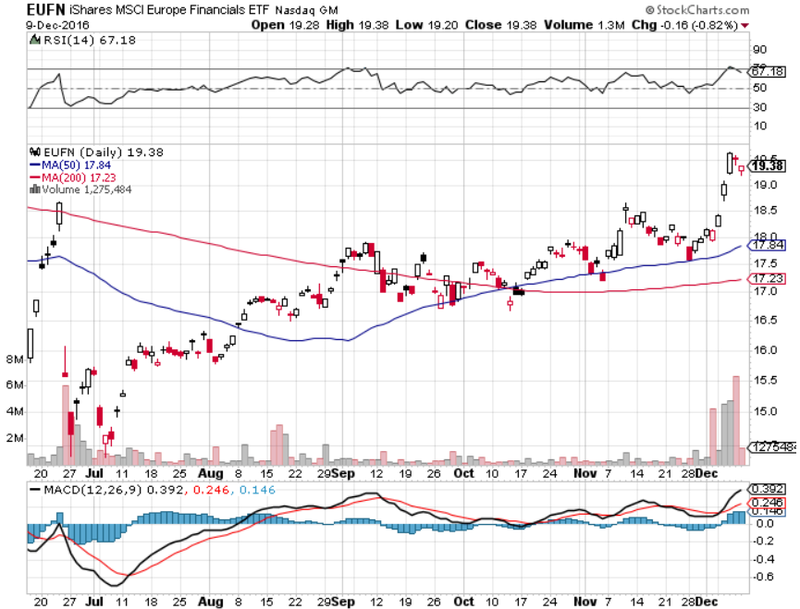 EUFN’s resilience is arguably surprising given the ETF’s exposure to Italy. The Italian referendum, which is supported by Prime Minister Matteo Renzi, was voted down over the weekend. Renzi initially pledged to resign if the results don’t go his way, potentially leading to a caretaker government that could focus on reforming Italy’s electoral law. Renzi’s resignation could lead to early elections and a rise in support for the populist anti-euro Five Star Movement. 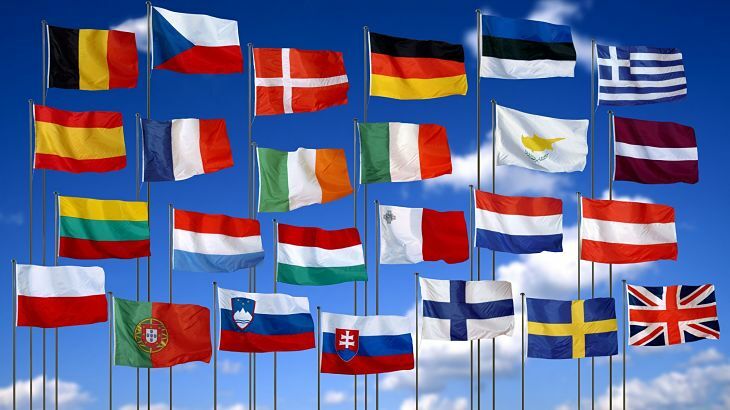 The party would seek to carry out a referendum on Italy breaking away from the Euro area.